Name / Text on box * 70 characters remaining "I Love you", "Happy Birthday Max!" A Dozen helium filled foil heart shaped helium balloons in a mixture of prints and red foil hearts. 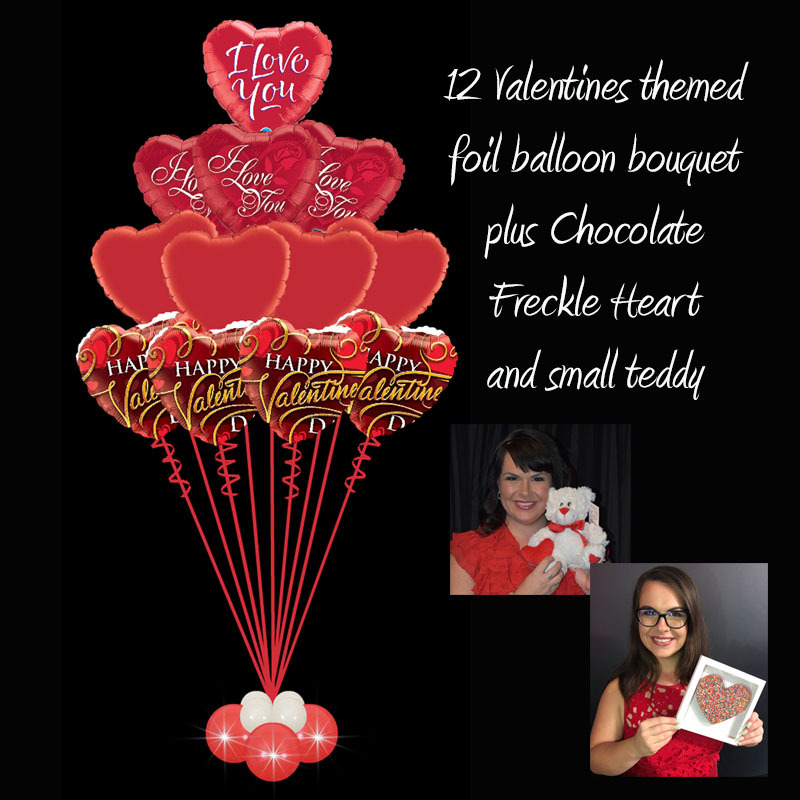 This large bouquet of heart shaped balloons is weighted and we add light up Party Dots to the weight to bring it to life. All prices are plus delivery. This is a unique Valentines Day gift idea and is sure to impress. We also include a personalised gift card with a message of your choice. We deliver "Sparkle Surprize", a balloon delivery with Lights. The Ribbon Lites last for days, the balloon last for weeks and the memory lasts a lifetime. 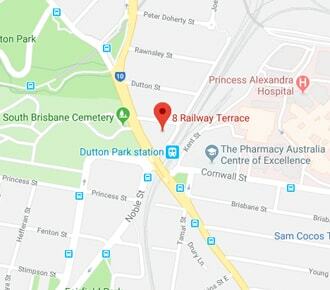 We deliver in Brisbane, Northside and Southside and the Gold Coast.